Mingtai Al. 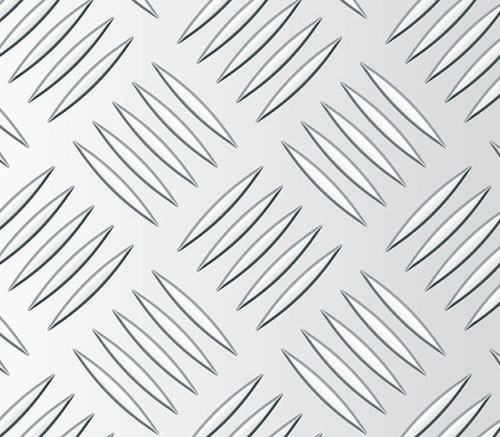 is both a Grade 6061 65032 T6 Aluminium Chequered Sheet suppliers India manufacturer and supplier with 20 years experience. So factory price is available. Besides, we use the finest raw material to improve the product quality. Mingtai Al. 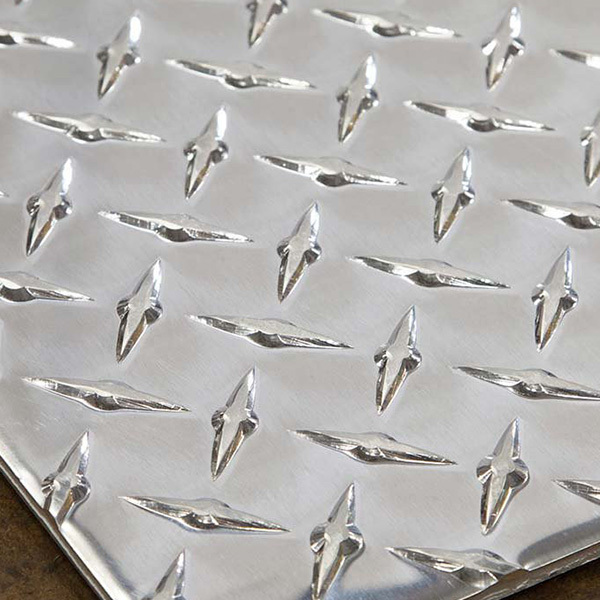 can manufacture Grade 6061 65032 T6 Aluminium Chequered Plate suppliers India with many alloy and tempers, and it can be cut to size at customers` need. In India, they often use the alloy 65032 in train and high-speed rail. After testing, we certify that alloy 6061 T6 is equivalent to 65032 WP in India. So our customer is satisfied and willing to build a business relationship with our company. And the following is the test reports` information. Aluminum Checker Plate, also known as embossed Aluminum Plate or non-slip aluminum plate, which is one of featured products of Mingtai Aluminum. Our aluminum checker plate products include 1xxx series, 3xxx series, 5xxx series, 6xxx series aluminum checker plate. Mingtai Aluminum can produce one bar, two bars, three bars, five bars aluminum checker plate. 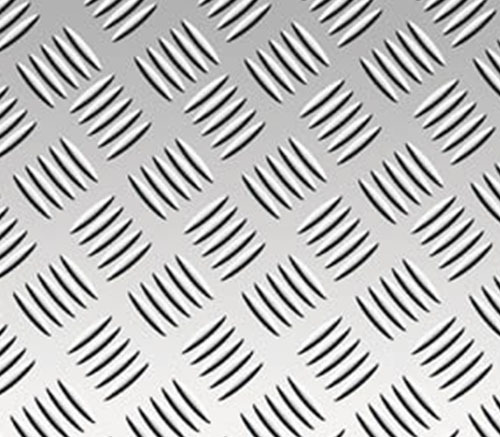 The aluminum checker plate is widely used in non-slip floor, decorative and other fields of construction, vehicles, ships, trains, high-speed rail and other fields. Outstanding quality of products makes Mingtai`s aluminum checker popular in the domestic and international markets. A3: 1xxx-8xxxx series Aluminum Alloy Sheet. Mingtai aluminum is a professional Grade 6061 65032 T6 Aluminium Checker Plate Manufacture in china, There are Grade 6061 65032 T6 Checker Plate Aluminum Sheet Supplier in India to promote the best prices and services for you. 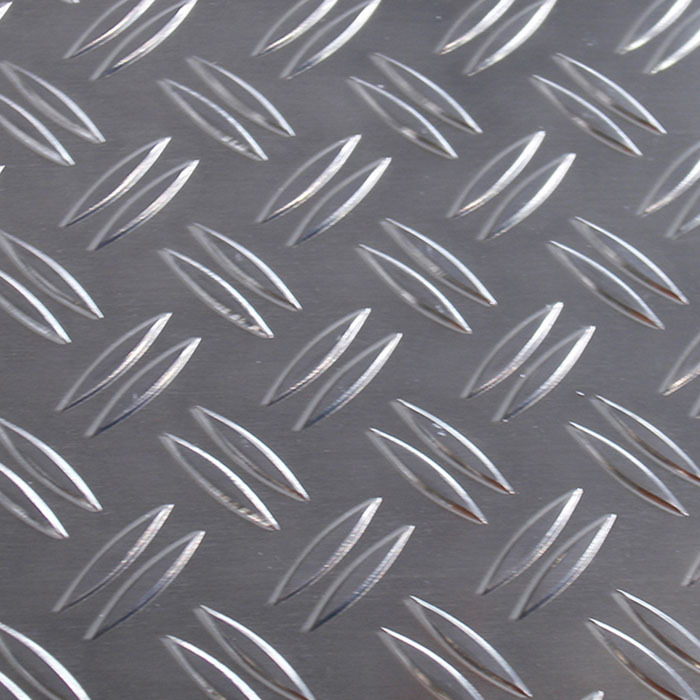 Looking for ideal Aluminium Chequered Sheet Suppliers Manufacturer & supplier ? We have a wide selection at great prices to help you get creative. 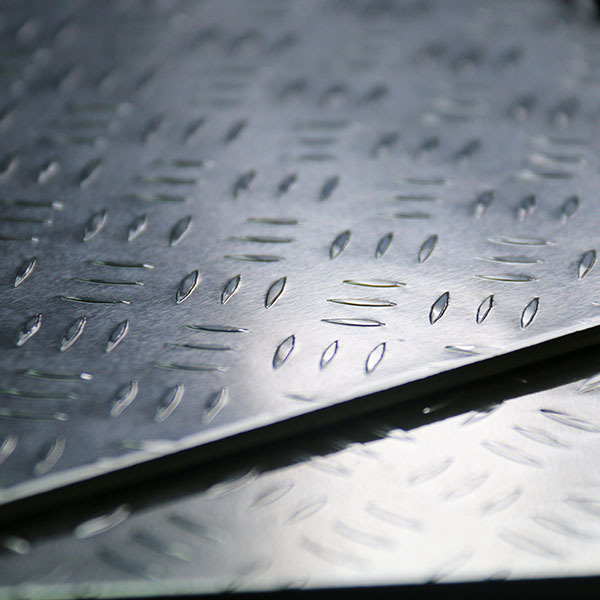 All the 65032 T6 Aluminium Chequered Sheet are quality guaranteed. We are China Origin Factory of Aluminium Chequered Sheet India. If you have any question, please feel free to contact us.